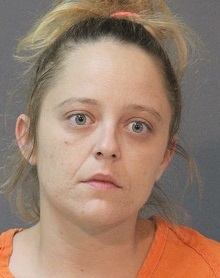 On May 16 a Calcasieu Parish Grand Jury warrant was issued for the arrest of Brittany Bertrand, 28, 1202 Giovanni Street #1, Lake Charles, for attempted 2nd degree murder for her involvement in an attempted murder case that occurred in 2015. Yesterday, May 31, CPSO deputies were dispatched to a disturbance on Giovanni Street in Lake Charles. When they arrived they located Bertrand and arrested her on the active warrant. 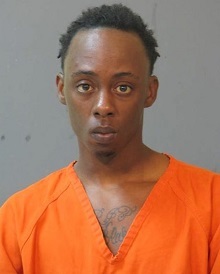 Bertrand was also issued a misdemeanor summons for disturbing the peace public intoxication and resisting an officer in reference to the disturbance. She was booked into the Calcasieu Correctional Center and charged with attempted 2nd degree murder. Her bond is set at $50,000. CPSO Detective Beth McGee is the lead investigator on this case. The victim has not yet fully recovered from the injuries caused by the stabbing.